As a known risk factor for cancer, stroke, heart and lung diseases in Canada, the health and economic costs associated with tobacco use are estimated to be $17 billion annually, including $4.4 billion in direct health-care costs1. In 2015, approximately 3.9 million Canadians, fifteen years of age and older were smokers, and the majority were considering quitting and have made quit attempts2. In Ontario alone, about 13,000 people die annually from diseases caused by smoking. 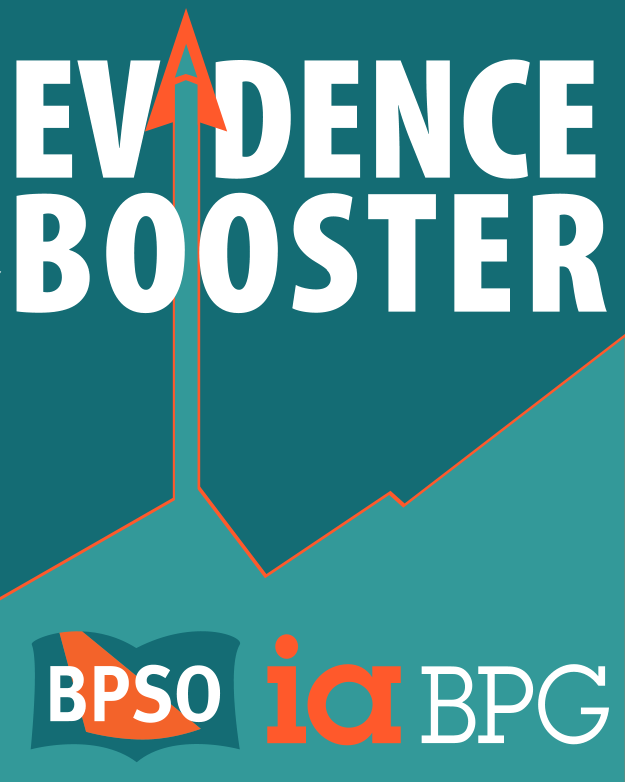 The hospital BPSO initiated BPG implementation in 2012 and NRT was implemented in 2013. Implementation strategies involved training staff to provide patients (in-patient, out-patient) with minimal tobacco intervention 4A's (Ask, Advice, Assist & Arrange protocol). Organized workshops and RNAO e-Learning modules were utilized by members of the interprofessional team. Electronic documentation was modified to include teach-back methodology when conducting patient assessments on admission. Since 2015, all newly hired nurses and other health workers are provided education on tobacco cessation using teach-back. This hospital is committed to sustaining best practices by continuously reviewing documentation compliance and coaching nurses to support clients to consider smoking cessation. 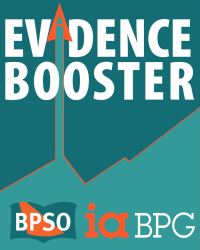 This public health BPSO educated staff to regularly intervene and document smoking cessation efforts. Best Practice Champions have trained staff in the minimum tobacco intervention and smoking cessation issues related to specific populations such as Indigenous Peoples, those with mental illness and members of the lesbian, gay, bisexual, transgendered, and queer (LGBTQ) community. Resources provided to nurses and clients included the Smoker's Helpline and different strategies such as "deep breathe, delay, drink water, do something different and discuss with a buddy."